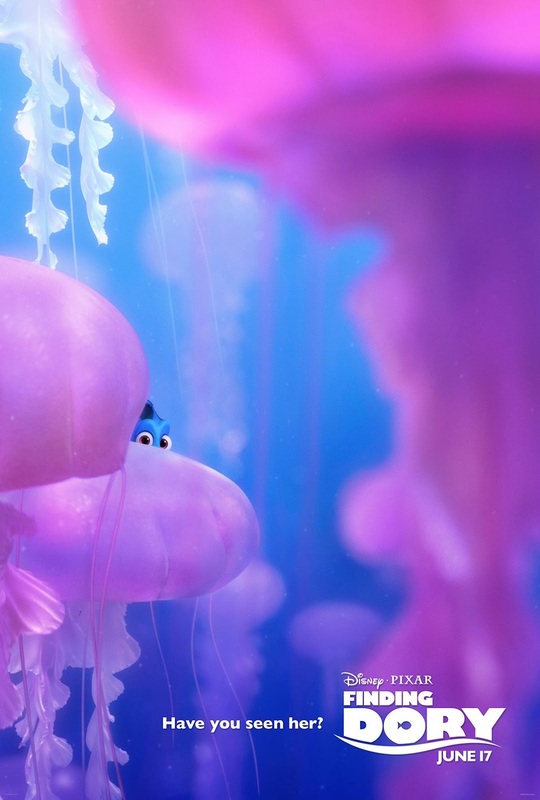 Finding Dory is directed by Andrew Stanton and produced by Lindsey Collins, the film features the voices of Ellen DeGeneres, Albert Brooks, Ed O'Neill, Kaitlin Olson, Ty Burrell, Eugene Levy and Diane Keaton. 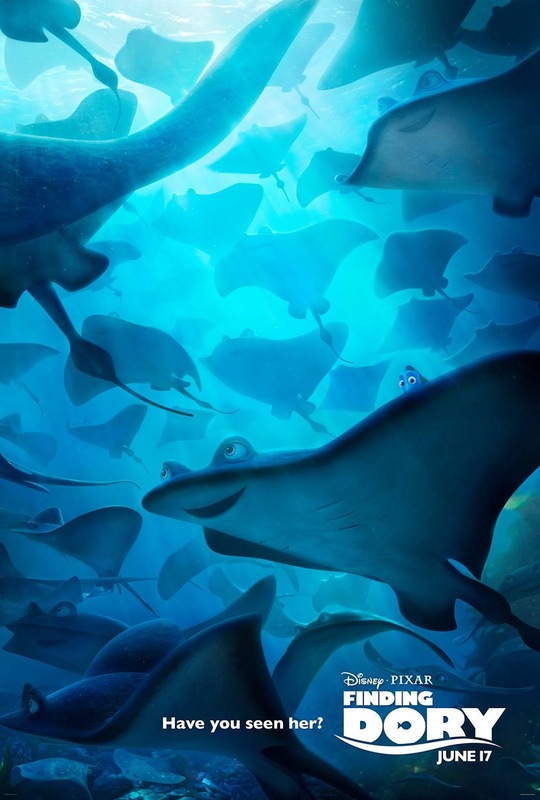 Don't miss this elusive motion poster for the movie. 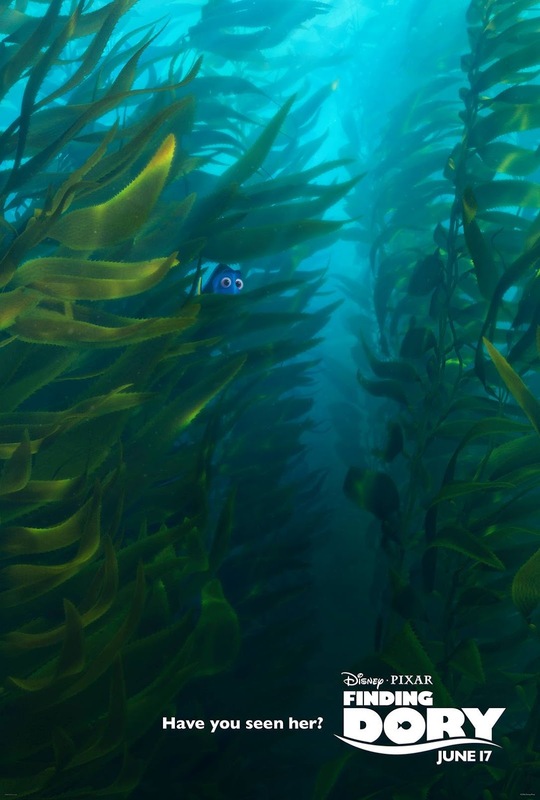 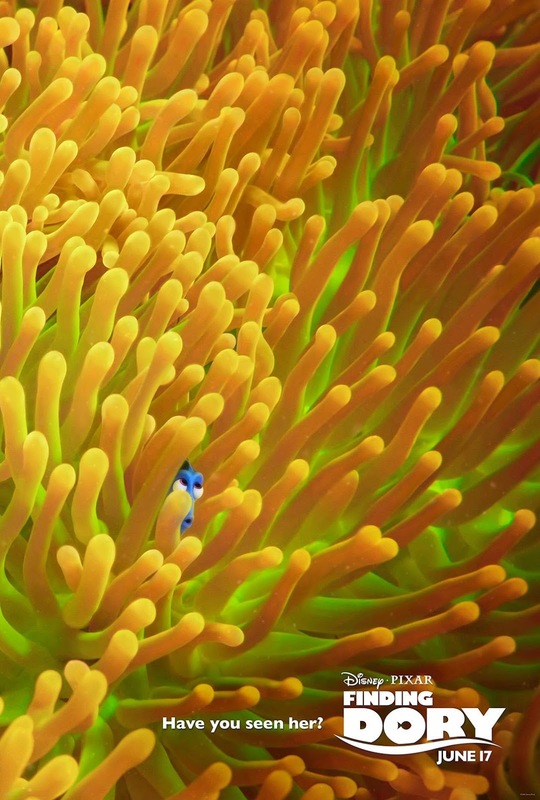 Disney Pixar's Finding Dory swims into cinemas on June 17, 2016.